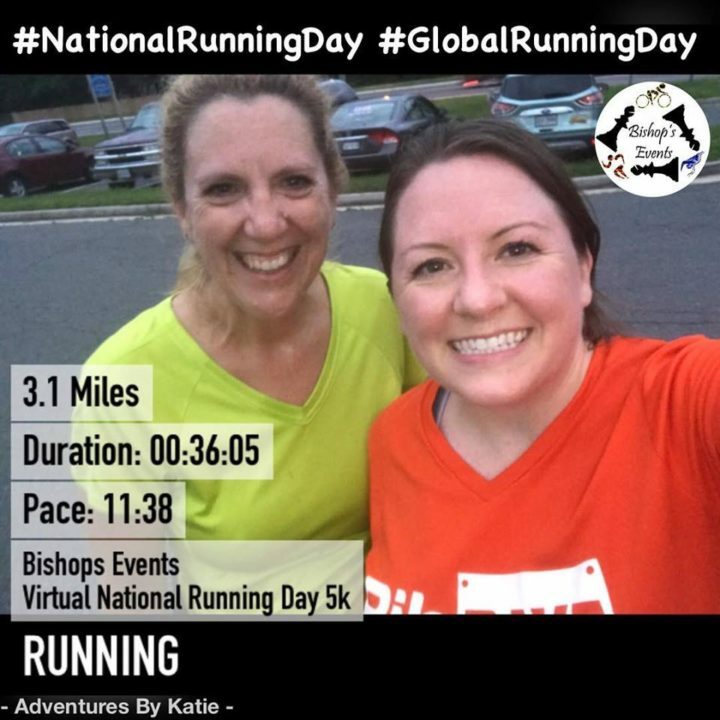 I decided to run a virtual 5k to celebrate. 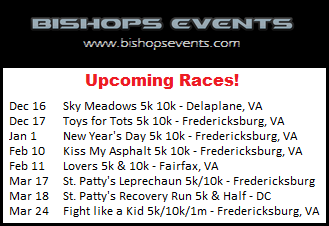 Bishop’s Events has many, many races available for run on the weekends, and held a virtual National Running Day 5k! 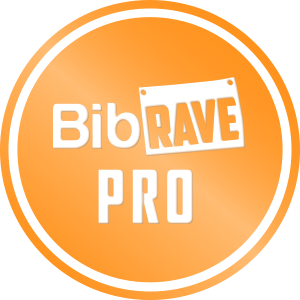 After doing your run, you send in a screenshot or picture of your run to receive points towards their race series. 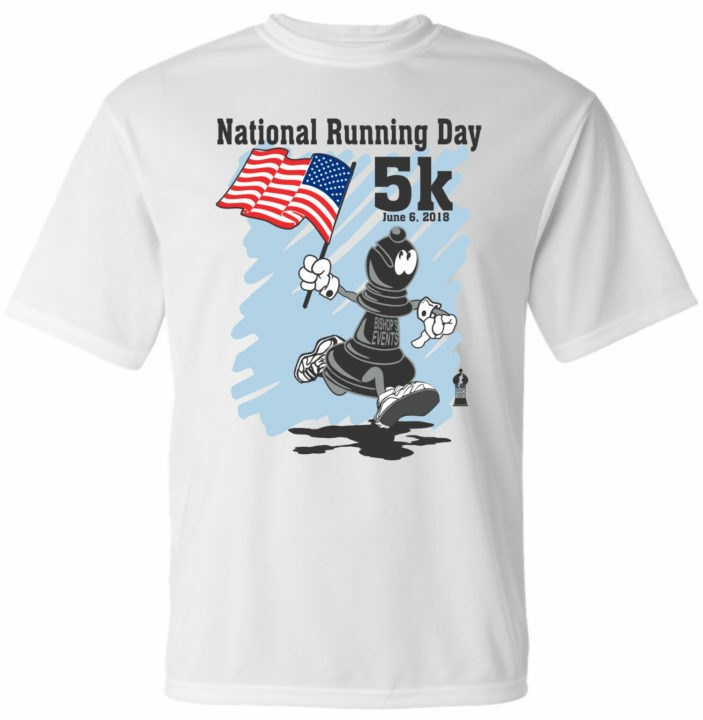 You also receive an awesome shirt and a medal for your efforts! I ran with my friend Toni (Hi Toni!). 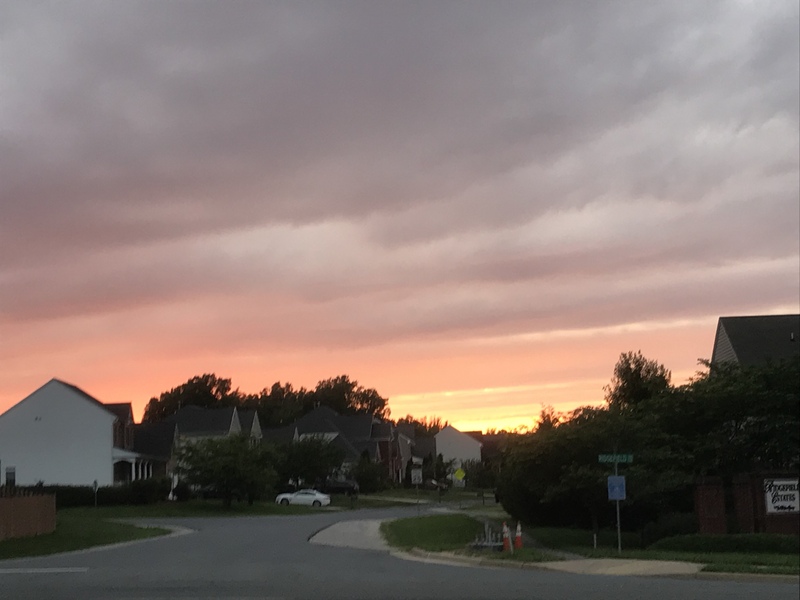 It was a beautiful evening during sunset, and not too hot, so the weather was perfect! It’s always nice to run with a friend because they can help pace you. In this case, Toni is speedy, which in turn made me run faster and more often. We ran for a mile and half before taking a short walk break. Turning around, we took a few short walking breaks, but still ended up running faster than normal (for me!). Our final time was 36:05. Woo-hoo! 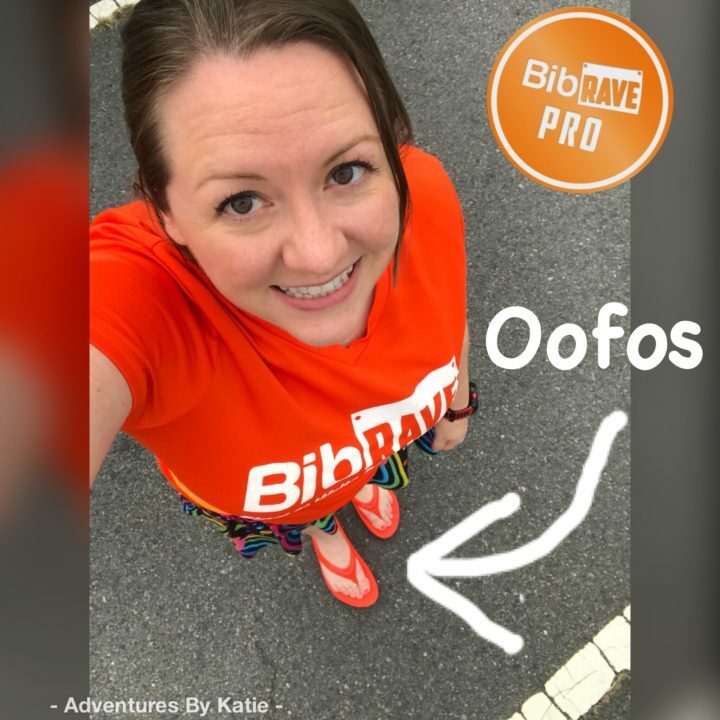 After my race, I put on my new Oofos to help aid my recovery from my speedy run. These sandals feel so good on your feet and help to reduce stress on sore feet, knees, and back, giving yourself a chance to recover form the pounding on hard surfaces. 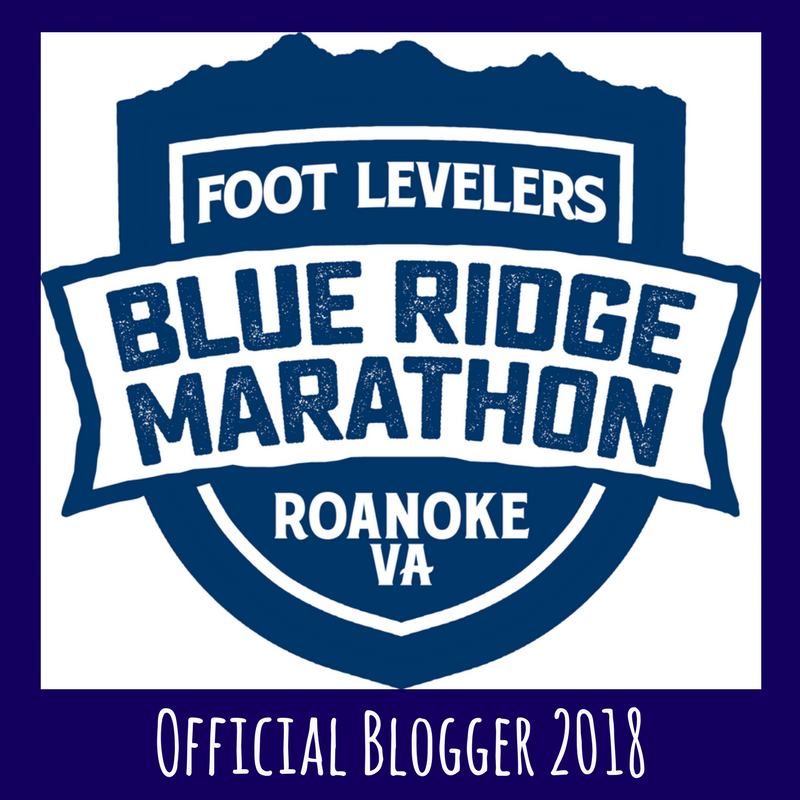 Next story 5 Reasons to Run the Rock ‘n’ Roll Virginia Beach Half Marathon!